Dr. Marco Antonio Pereira Araujo, Postdoctoral Researcher of "Alberto Luiz Coimbra de Pós-Graduação e Pesquisa de Engenharia (COPPE)" insitute of the university "Universidade Federal de Rio de Janeiro (UFRJ)", make an academic visit to Universidad ORT Uruguay. 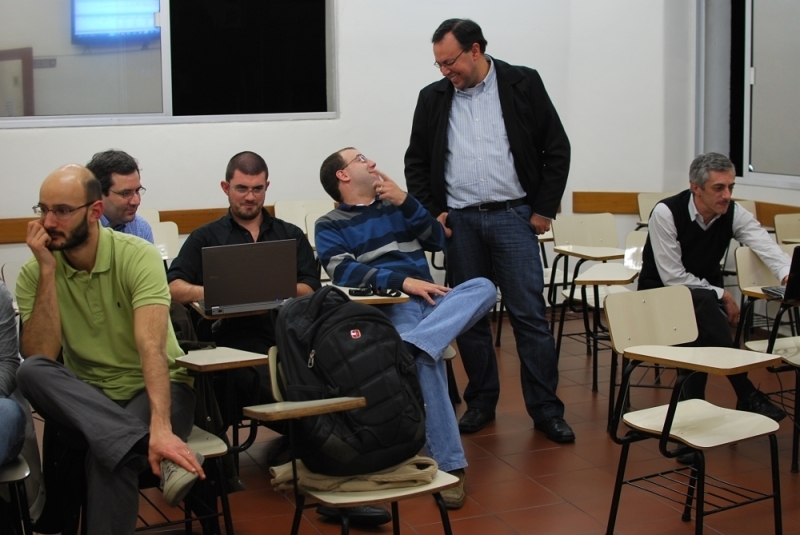 This seminar was dictated to the Master in Engineering students by Dr. Pereira Araujo. 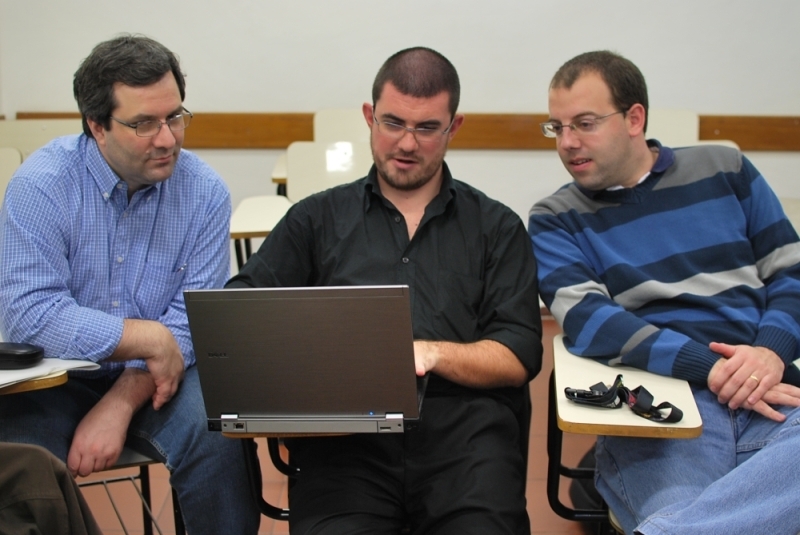 He has a Ph.D. and a Master in Software Engineering and Computer Science by COPPE of UFRJ. He is an expert in computational statistical methods. He graduated in Mathematics with specialization in Computer in "Universidade Federal de Juiz de Fora".